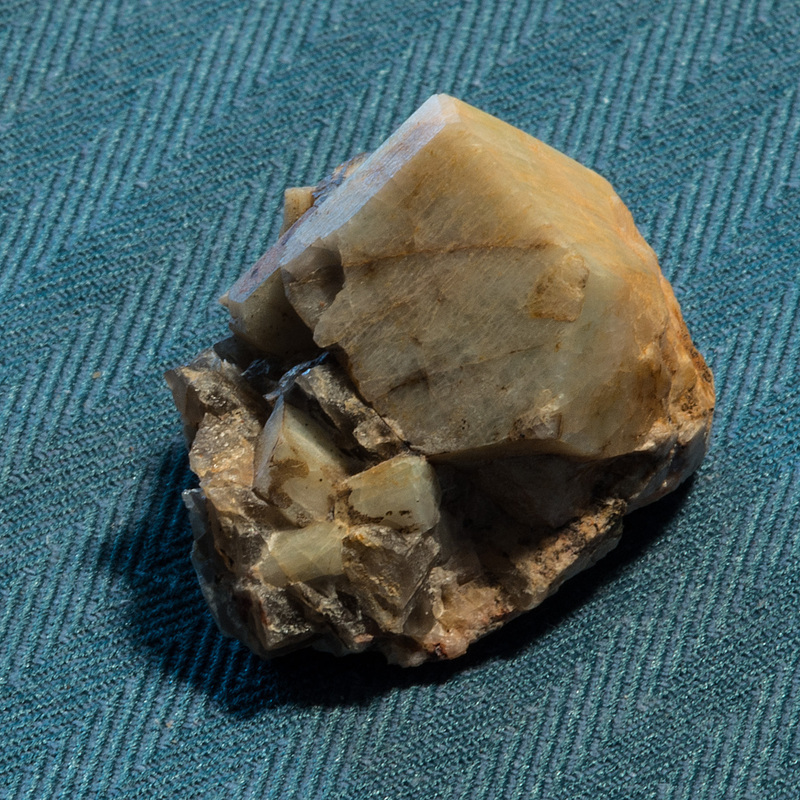 The beautiful Greenish color is caused from the feldspar containing some lead. 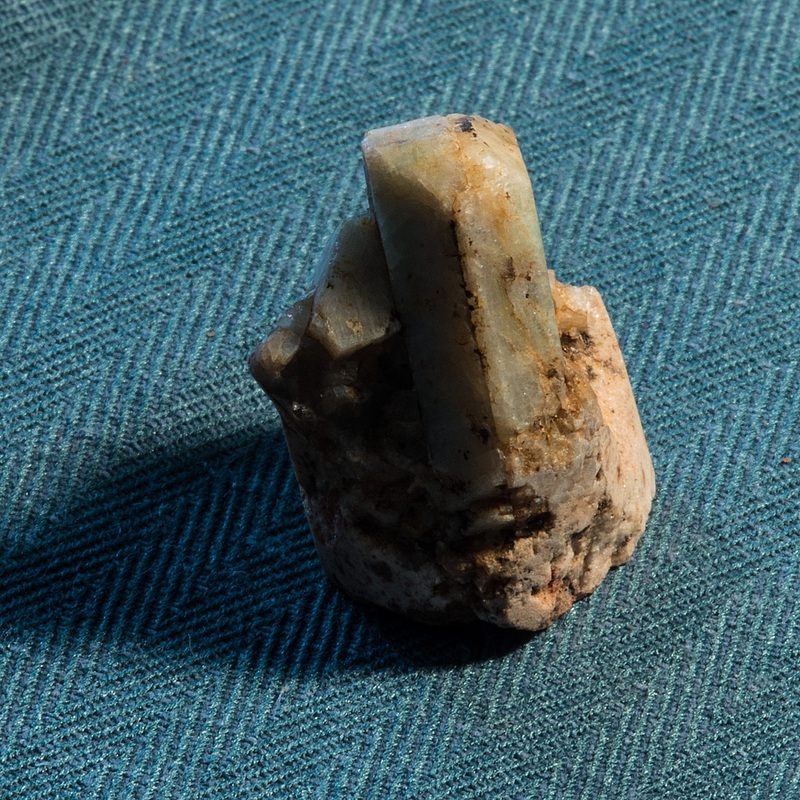 Amazonite is fairly rare. 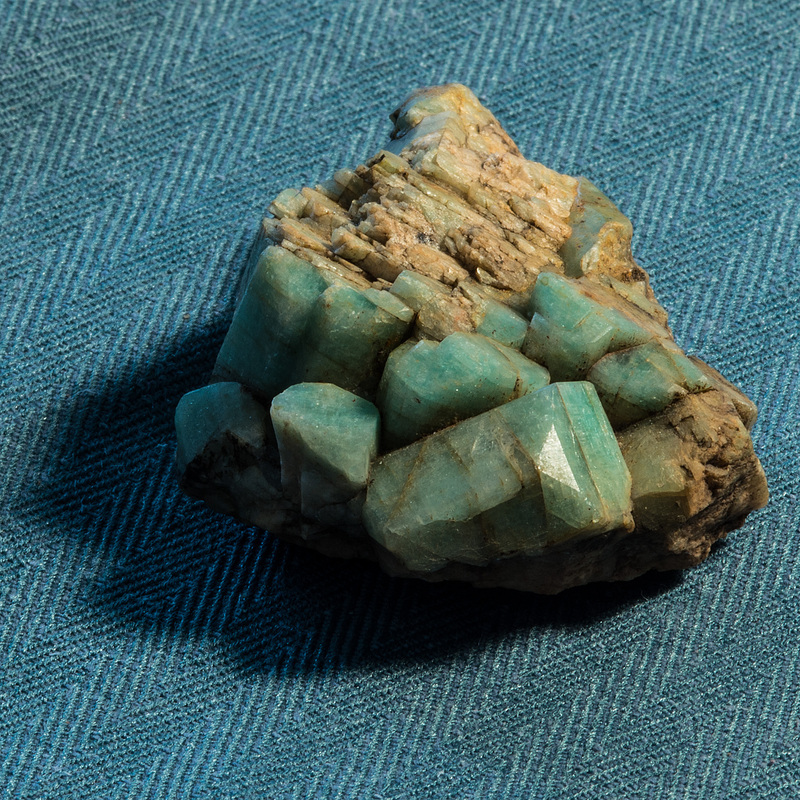 The few areas in Colorado that has Amazonite have most of the area claimed by different individuals. 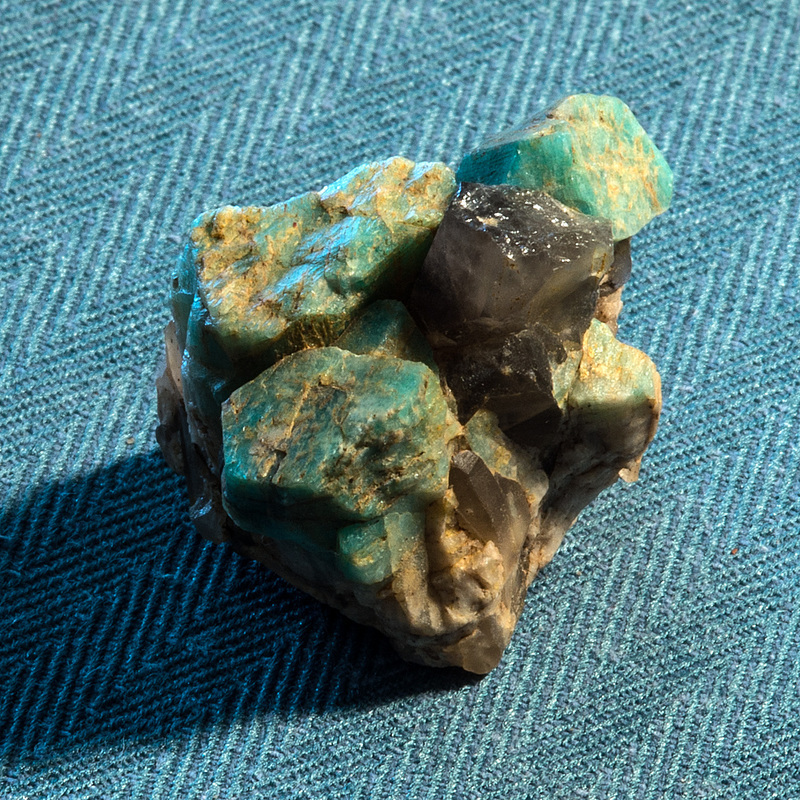 Amazonite is locatable mineral cover under the General Mining Act of 1872. My daughter and I spent a few days exploring the Crystal Peak area near Lake George Colorado in the summer of 2013. What an wonderful trip it was. We found several clearly marked claims a couple of which was being worked. It was a chore finding a area where I felt comfortable to dig at, I sure wouldn't want to be a claim-jumper. We spent hours trying to figure out the boundary lines of different claims. From the looks of the these claims they were lode claims, 300' feet from the center of the strike in both directions and 1,500' in line with the strike (vein). A lot of the prospect pits were not clearly staked, but to be safe we stayed away from the area of the holes. Lode claims do not follow sectional surveyed lines but are surveyed from the vein. Placer claims are twenty acre squares of a section. This often causes some confusion when claiming a part of a creek because of the meandering of the creek. We succeeded in finding some nice specimens, and recovered our prospect pits, even transplanted a couple of small saplings making water rings around them, and built a small erosion structure using some of the large rocks we had dug out. Cluster of amazonite , smoky quartz and feldspar ~27mm x 30mm x 30mm 28 grams sadly the smoky quartz crystal lost it's point..